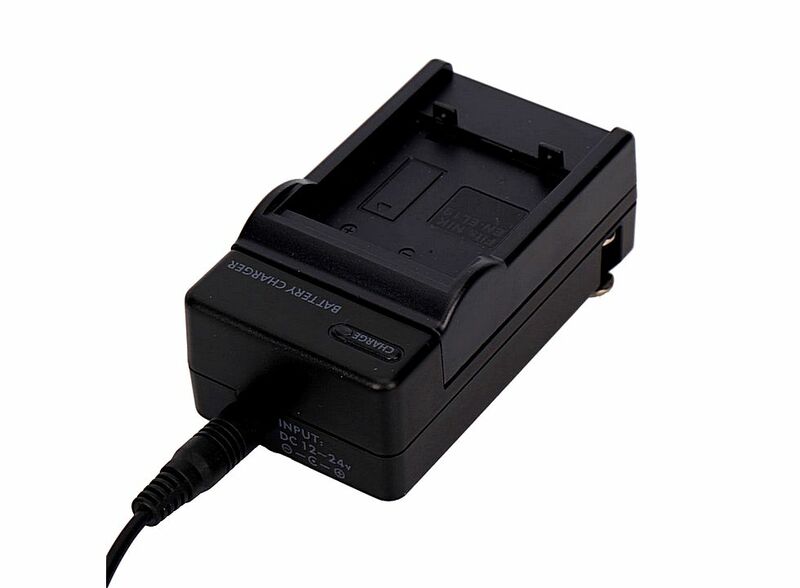 Battery Charger for Nikon Coolpix EN-EL19 S4100 S3100 S2500 85002545, Buy at lowest prices. This Charger with high quality, durable, can be use a long time! 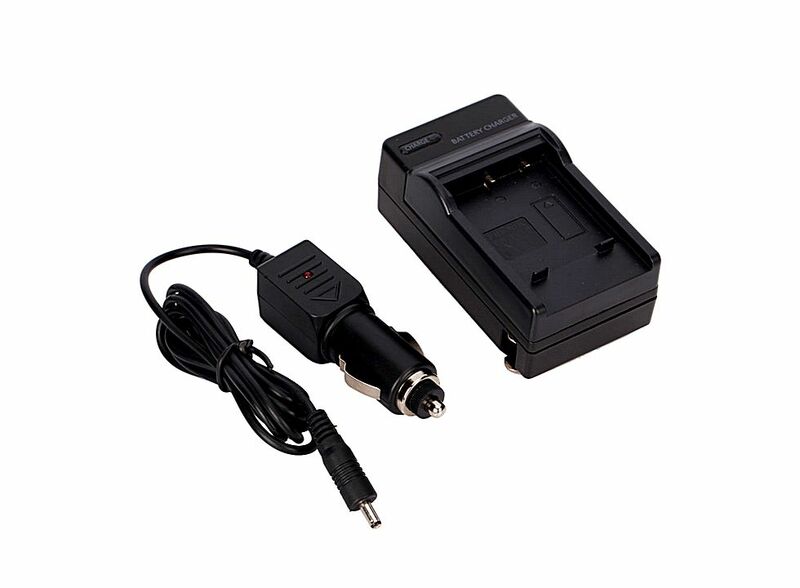 This high quality digital camera battery charger usually connect to 100v-240v. The Battery Travel Charger will automatically turn to trickle charge mode after the battery is fully charged to provide output shortage protection. 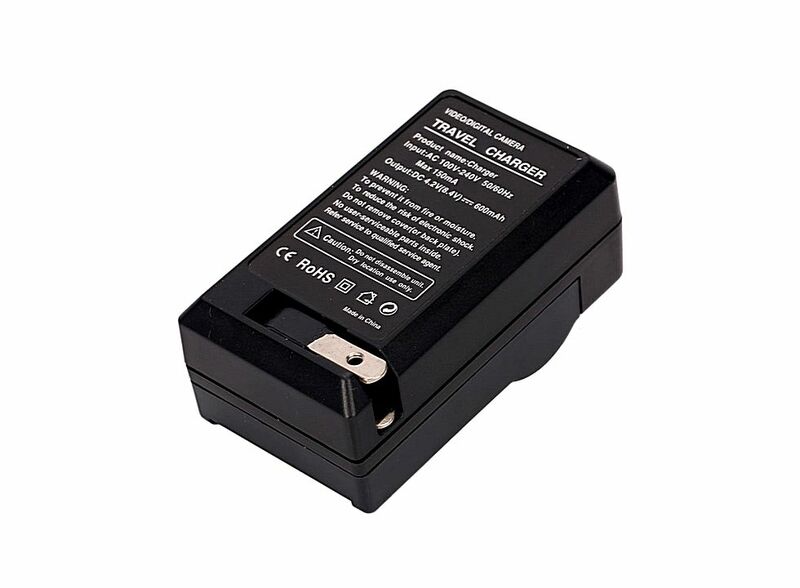 Designed to quickly and safely charge digital camera and camcorder battery. Smart LED charging status indicator. (Red: Charging, Green: Fully Charged). AC Desktop Wall Charger Input: AC 100 ~ 240V. Slim and portable design, easy to carry.